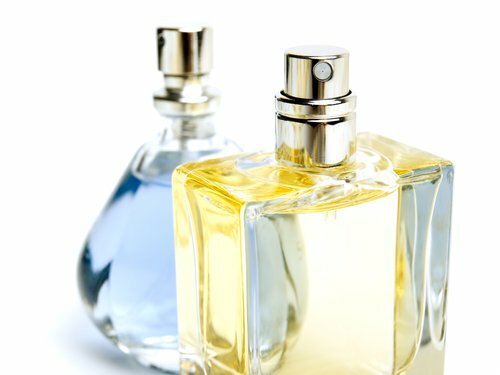 Veronica Gorgeois: Q & A: Does perfume cause breakouts? (And how can you avoid it? 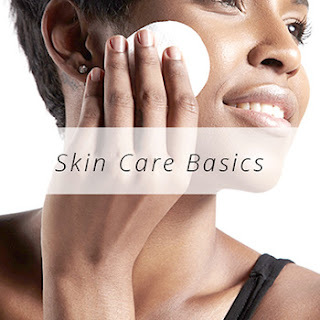 Q & A: Does perfume cause breakouts? (And how can you avoid it? Q: Veronica I have a question that I really really want to know, I've noticed that every time I spray perfume on my neck I get a huge breakout on my neck and jawline, but everything I read says perfume does not cause break outs, what do YOU think? I don't think this is a coincidence as I NEVER break out except when I use perfume. A: Perfume does cause breakouts. You've already proven that. ;) Avoid spraying it directly on your neck or near your face regardless of what you read on the web. I recommend spraying it into the air over your back and letting it fall on your skin instead of spraying directly onto the skin, giving a more diffused application. It's best to apply perfume to areas that are not contacted by sunlight in particular, as perfumes tend to be very highly phototoxic. I've seen clients have big patches of melasma where they sprayed perfume on their necks. Just not worth it. This is actually a common problem, despite the internet apparently saying the contrary. I've heard from plenty of women--both clients and friends--who experience body acne where they apply perfume. There are two reasons for this: the inflammatory effect of fragrance and alcohol, and the oils in the perfume. There is also the secondary problem of hyperpigmentation if the perfume is applied to areas exposed to sunlight. These two problems are why I always advise against a) spraying the perfume directly on the skin (spraying into the air to let it diffuse and fall all over the skin instead of in a concentrated area), and b) only applying it to areas that are not exposed to light. If you'd like to avoid the skin altogether, you can apply perfume to your clothes, but my fragrance in particular doesn't smell very good that way (it's one of my "junk food products"). Please feel free to leave questions for future videos/posts and whatever else is on your mind! Personalized recommendations will not be given in comments. 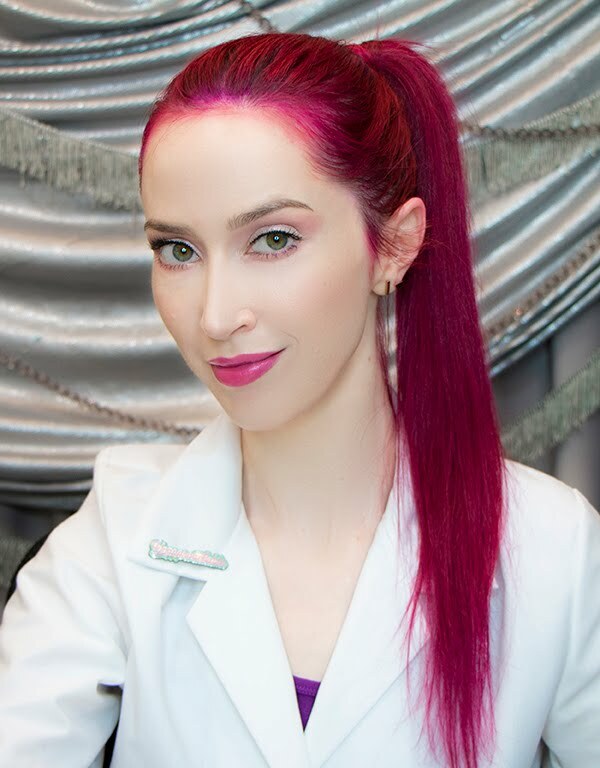 Welcome to the website of YouTube skin care sensation Veronica Gorgeois. Use the 'Search' box below to find information in Veronica's back-catalogue of posts and videos. 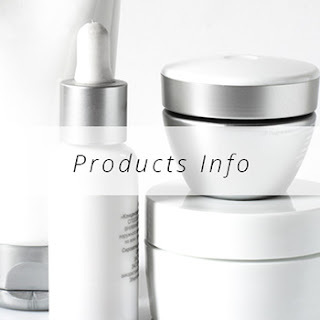 Marketing #2: How do skin care/makeup companies get away with absurd claims? 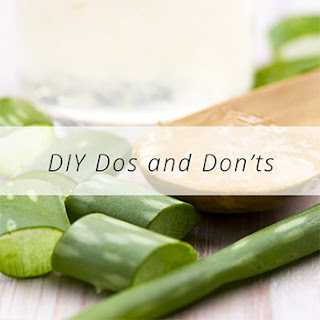 Super easy DIY Aloe Vera toner and facial mist! Q & A: Treating the symptoms of ichthyosis and severely dry, chapped skin?